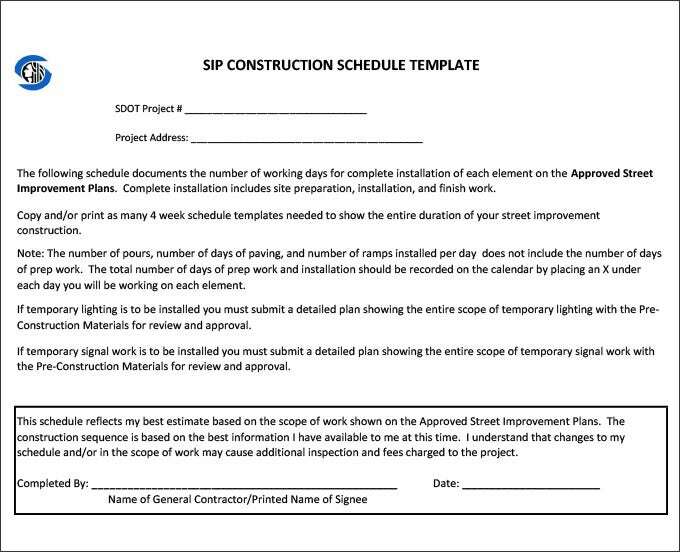 As a construction project manager, you may have been thrust upon with a responsibility to oversee multiple projects. 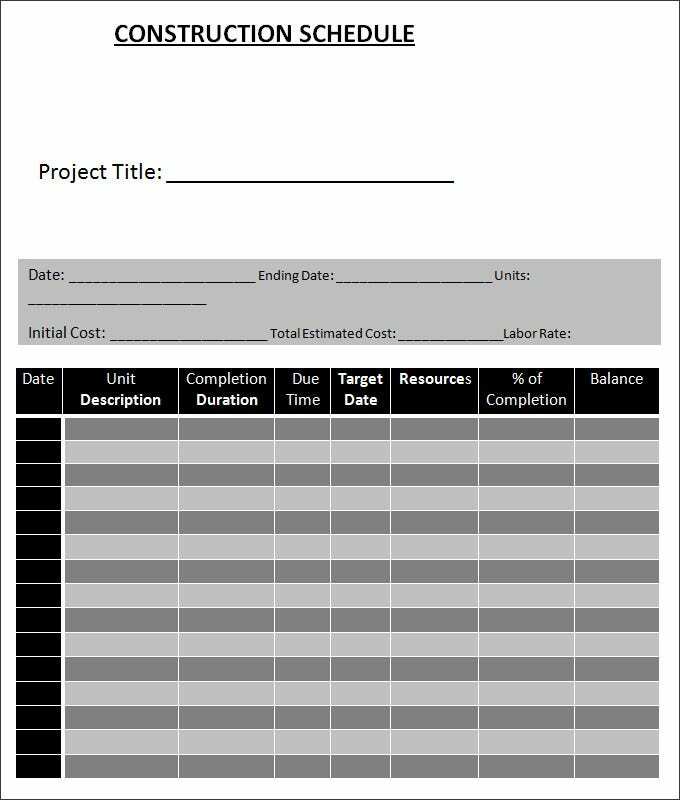 Well, if you don’t have the sharpest memory (or even if you do), still, it would be a wise idea each project’s details written down. 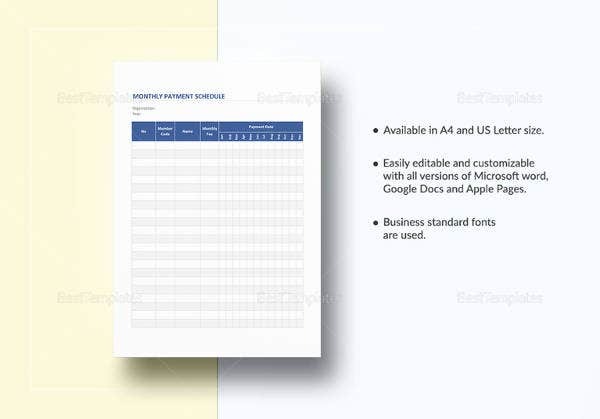 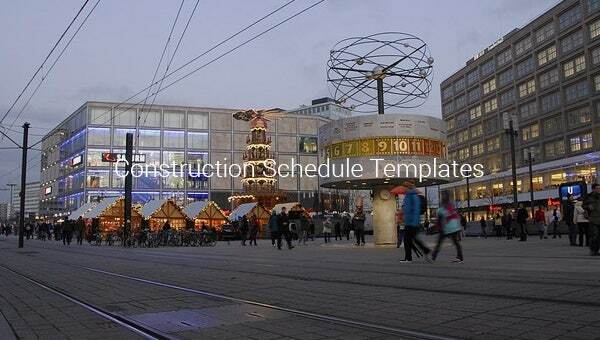 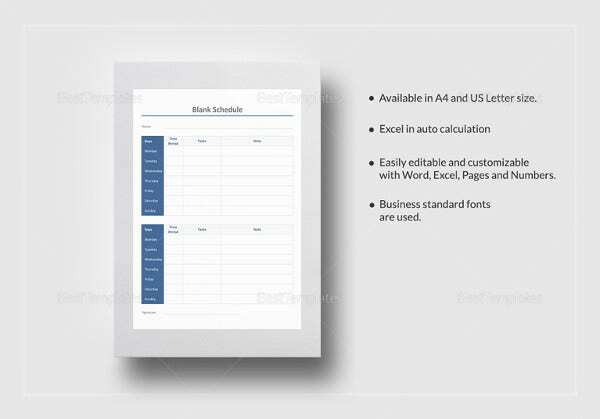 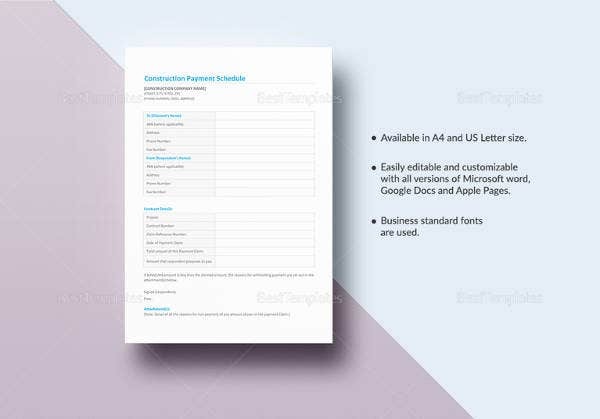 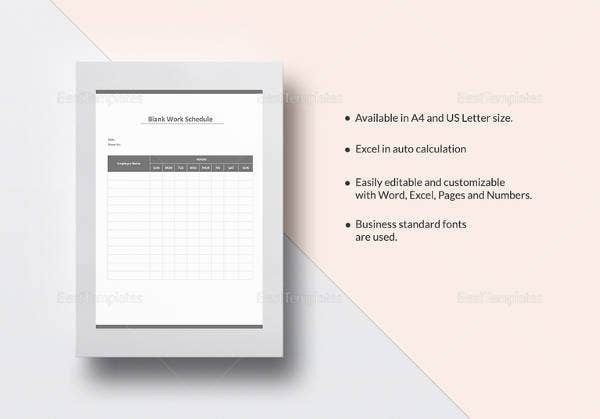 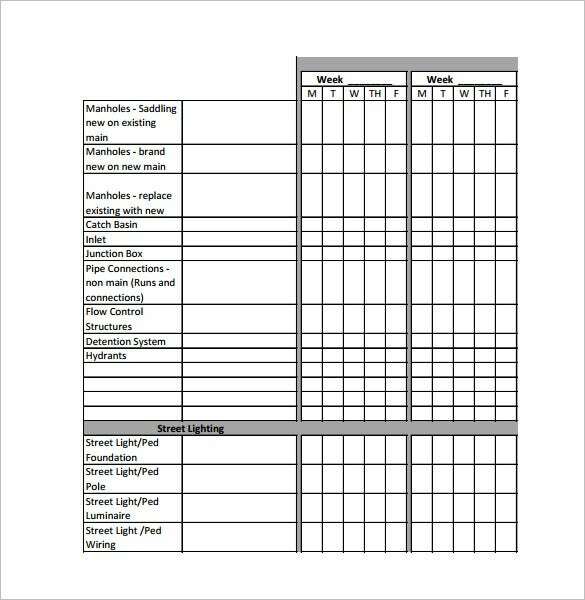 For that purpose there are construction schedule templates available. 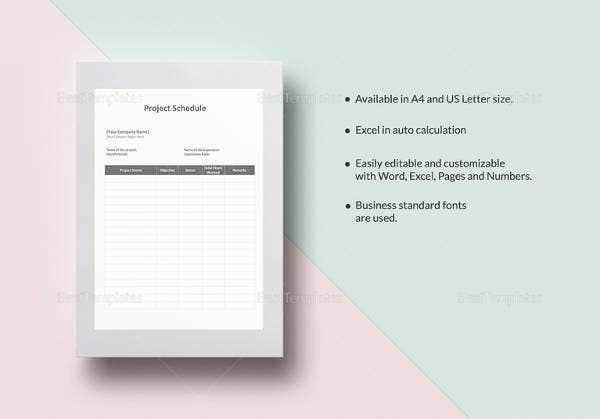 These custom-made templates are designed to help you keep an eye and ear on the all the ongoing projects under your supervision. 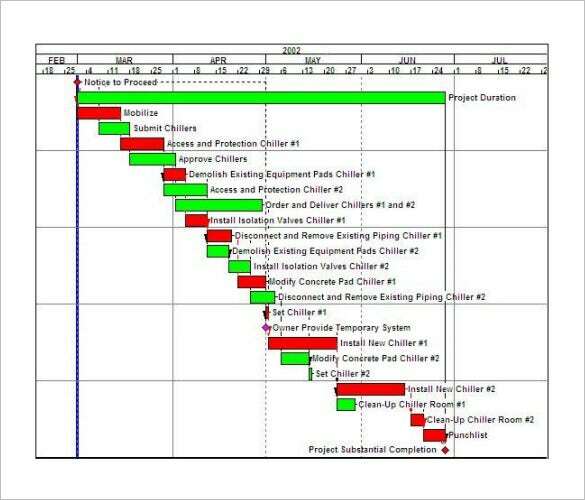 you can also see Production Schedule Template. 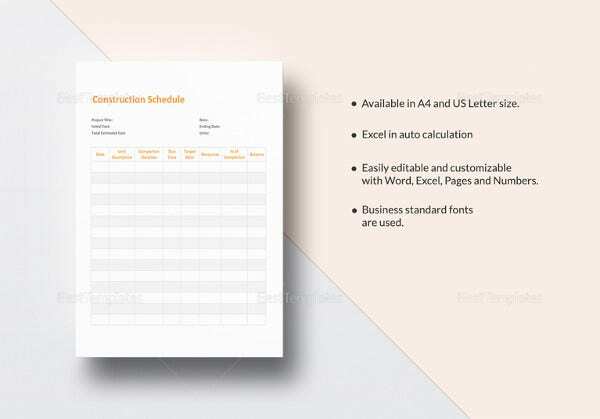 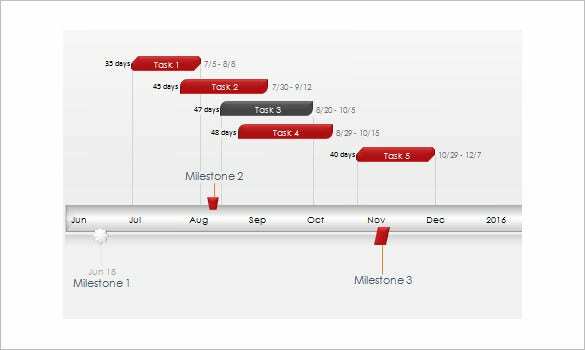 The best free construction schedule templates allows you to keep a track of various projects in real time and also schedule various different parts of the projects for later dates. 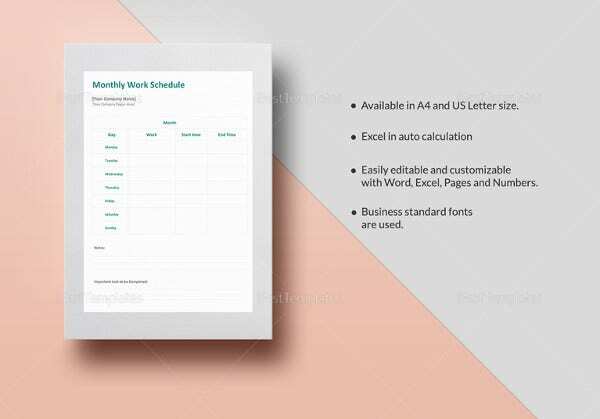 You can also set reminders for them and be sure that you never miss a deadline again while devoting your time and energy in the execution of the projects.